New Jersey Right to Life Committee, Inc. (NJRTL) is the state’s largest and most active pro-life, non-partisan organization dedicated to protecting and fostering the most basic value of our society – human life. As the premier pro-life organization in NJ, we continue to lead the effort on all public policy matters concerning the sanctity of human life at the state and federal level. We promote, uphold, and support reverence and respect for all innocent human life from conception to natural death, without regard to condition, or circumstances of conception, quality, age, race, religion, creed, or color, whether born or pre-born. NJRTL is a 501(c)(4) nonprofit corporation. Gifts to it are not tax-deductible. 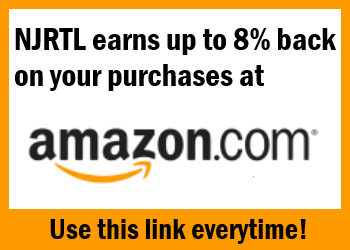 NJRTL is a membership organization, and you have to pay membership dues to to get your NJRTL card. NJRTL contributions fund our legislative lobbying – important work that cannot be supported by tax-deductible funds. Your membership dues will support our successful lobbying efforts in Trenton.